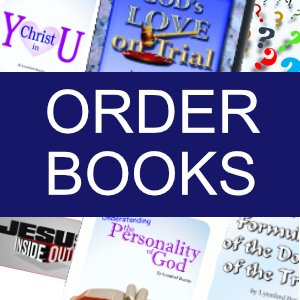 Home > 2000 > April 00 > Authors > Bible Study > Law and Faith > Lynnford Beachy > Newsletters > Questions and Answers > Sabbath > Sabbath Q&A > How can I be sure that the Sabbath and the seventh day are the same? The verses mentioned above should be sufficient to answer this question also. However there may still be some question about whether the day we know of as the seventh day of the week is in reality the same Sabbath day mentioned in the Bible. 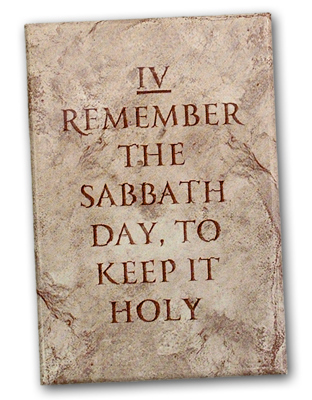 Many languages refer to the seventh day of the week as Sabbath rather than Saturday. In Spanish it is Sabado (Sabbath). There is no Spanish word that could be accurately translated Saturday [which actually means Saturn-day]. The same is true for Russian, Polish, French, Portuguese, Italian, Hungarian, Turkish, Malayan, Malagassy spoken in Madagascar, Swahili, and many other languages. In Russian it is Subbota (Sabbath). In Polish it is Sobota (Sabbath). In French it is Samedi (Sabbath). In Portuguese it is Sabbado (Sabbath). In Italian it is Sabato or Sabbato (Sabbath). In Hungarian it is Szombat (Sabbath). In Turkish it is yom-es-sabt (day the Sabbath). In Arabic it is as-sabt (the Sabbath). In Malayan it is hari-sabtu (the Sabbath). In Malagassy spoken in Madagascar it is alsabotsy (the Sabbath). In Swahili it is as-sabt (the Sabbath). From Christ’s day to our day there is no record of any change made in the seven-day weekly cycle. The day that is known alone in many languages as the Sabbath is the same day of the week that we often call Saturday in English. This should be sufficient proof that the seventh-day of the week, known as Saturday, or the Sabbath, is in reality the same Sabbath day that God instituted at the creation of this world. ? We pray this new feature has been a blessing to you. If you have any questions you would like us to address in this section, please send them to the address below.